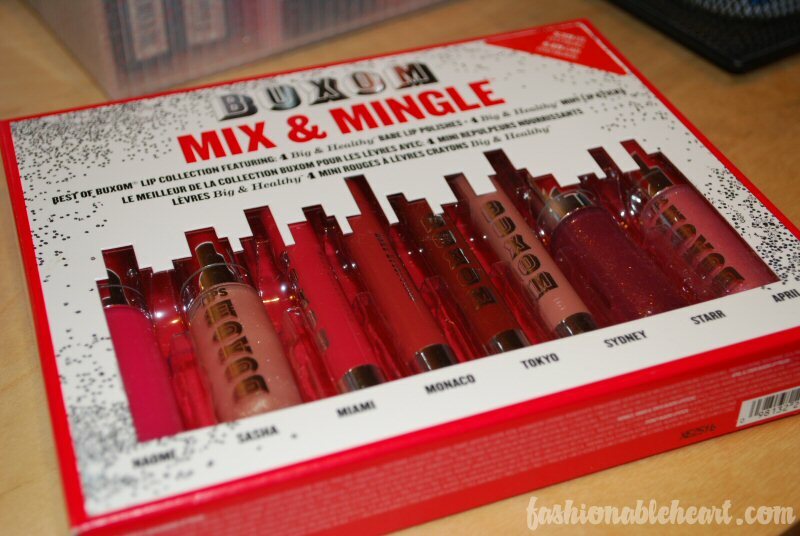 I am combining the Mix & Mingle swatches with the Sidekicks trio that I got in my last Sephora order, since both involve Buxom Lips products. I have to admit that I didn't involve lip swatches this time for two reasons- my camera battery and energy level were both extremely low. ;) Plus, this post is already picture-heavy. 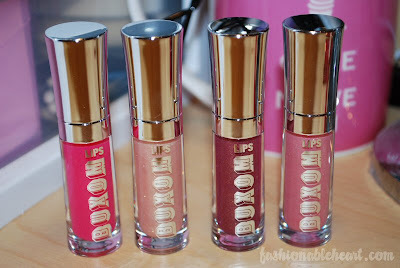 These sets were my first foray into Buxom lip products. This set is available at Sephora stores and online. It retails for $39 US/$49 CAN with $72 worth of product included. 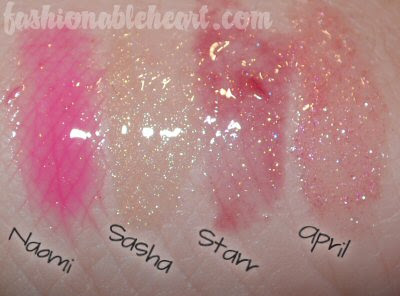 You get four Lip Polishes and four Lip Sticks. The lip polishes are .07 oz compared to the full-sized ones at .15 oz. The lip sticks are .015 oz compared to the full-sized ones at .03 oz. These do have lip-plumping ingredients, so you will get a tingling effect. To see more pictures and the swatches, please click below. ^ You just turn the barrel to push the product out. On the right is how much product is inside. ^ On the right, I layered some of the pencils and glosses together. I'm sure there are several combinations that would be gorgeous. My favorite is Miami paired with Naomi. Such a pretty poppy pink color! ^ I got this with a coupon code that I talked about on my last Sephora haul post. It came with a full-sized Buxom Lash mascara and two mini lip polishes in Dolly and Gina. 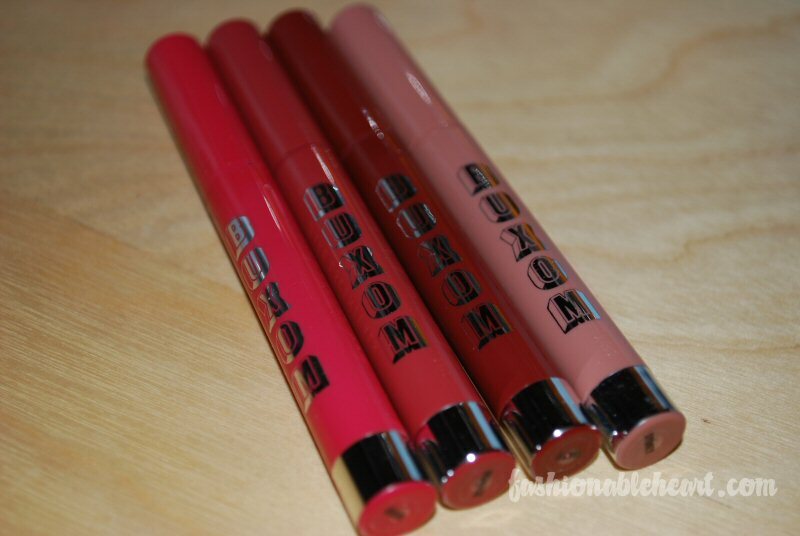 ^ I love the Buxom Lash. I got a sample awhile back and I love the wand. 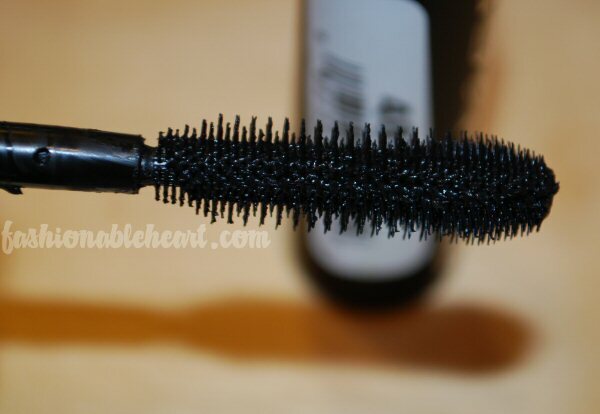 I find it doesn't flake during the day and volumizes my lashes quite well. Those are all such nice colours. My favourite has to be Tokyo though (I'm a sucker for a red). Its funny that they have one called Sydney (3 hours from where I live). Too bad they don't ship to Australia, they look like awesome products.